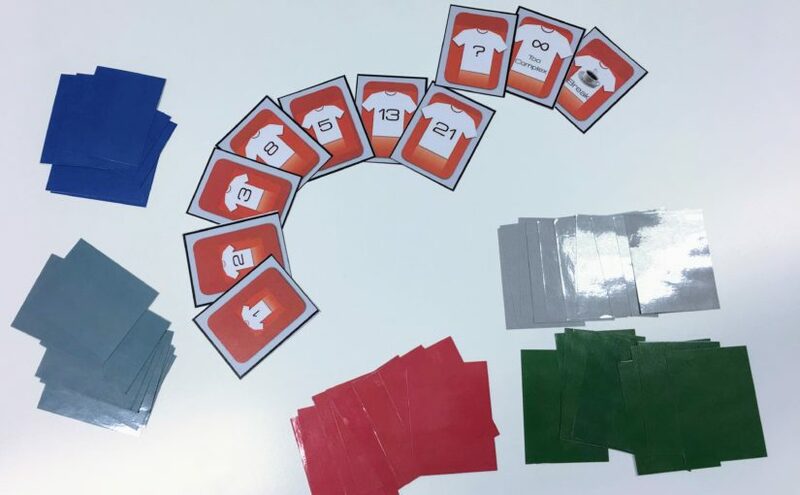 Planning Poker is a group estimation technique, that allows you to quickly identifies gaps in understanding. It facilitates healthy discussion, and avoids team members influencing each other’s estimates. The Product Owner grabs the top story to read out. Everyone gets on the same page about what the story is about. 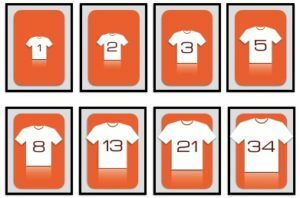 Each team member picks the a card with their estimate. Everyone shows their card at the same time. The top and bottom estimators discuss their differences. The Fibonacci sequence is useful for teams estimating with story points. With the Fibonacci sequence, gaps get larger as you progress up the series. It encourages breaking down work into smaller chunks (preferably achievable within a sprint). 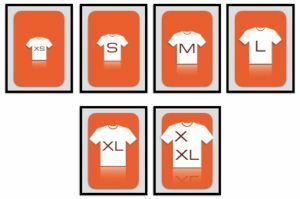 The T-Shirt size cards are for relative sizing using T-Shirt sizes (XS, S, M, L, XL).